A former Murray State University basketball stand-out has signed an NBA contract after a stint in the Summer League. 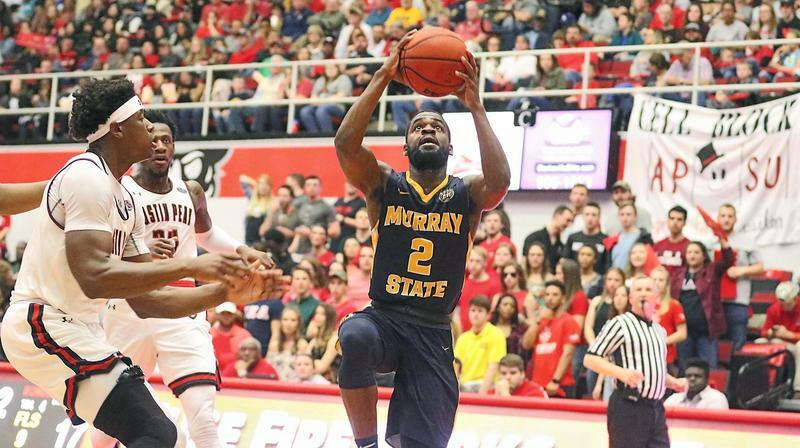 Former Murray State basketball point guard Jonathan Stark will be playing in the 2018 NBA Summer League. Jonathan Stark deserved to take a victory lap. 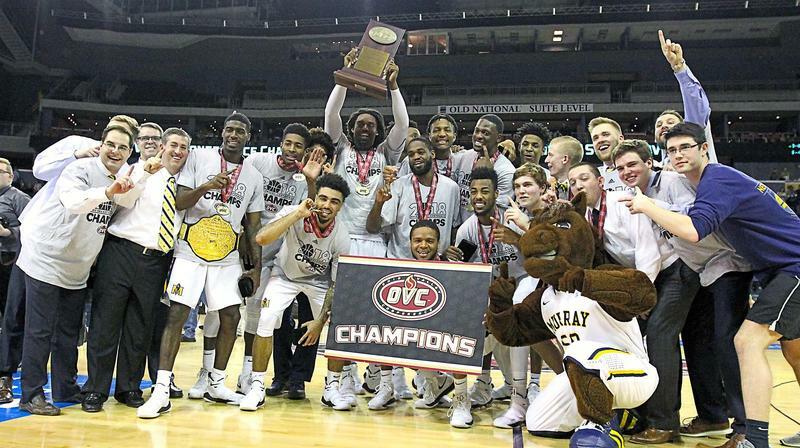 Murray State's star senior paraded around the Ford Center while waving his school's flag after a 68-51 victory over Belmont on Saturday night in the Ohio Valley Conference championship game that earned the Racers a spot in the NCAA Tournament. Murray State University retired the uniform of a former star basketball player on Saturday. During halftime in a game against Tennessee Tech, Director of Athletics Allen Ward said Isaiah Canaan’s No. 3 uniform would never be worn again. 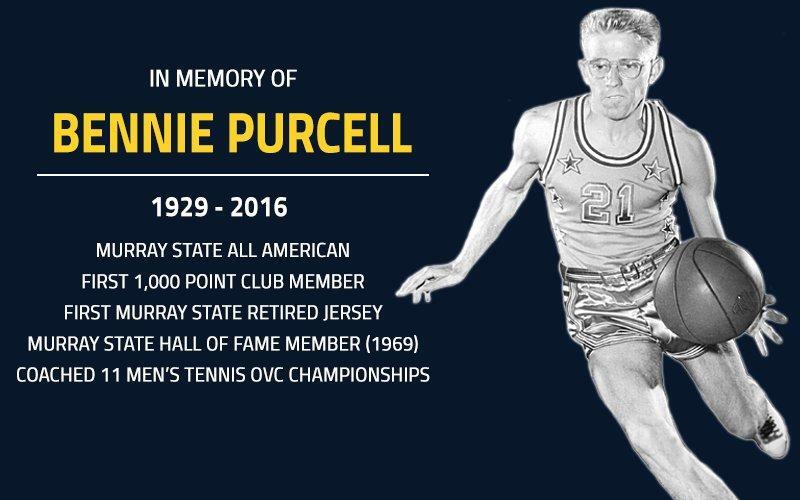 Update 2/19: Visitation for Bennie Purcell will be held at the Burton Family Hall of Champions at Murray State University (adjacent to the CFSB Center), Saturday, February 27, from 4:30 to 6:30 p.m.
Former Murray State University basketball star and tennis coach Bennie Purcell has died. Purcell was 86. 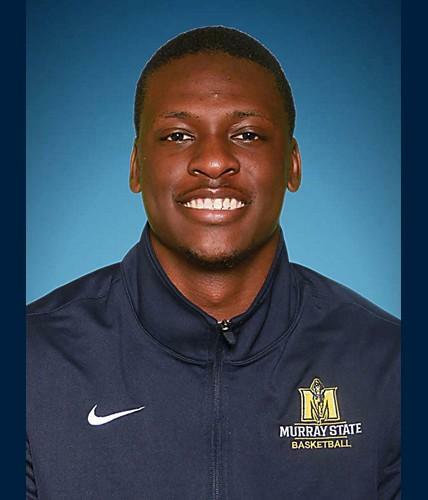 The Murray State men’s basketball team has lost one of its starters to a season-ending injury. 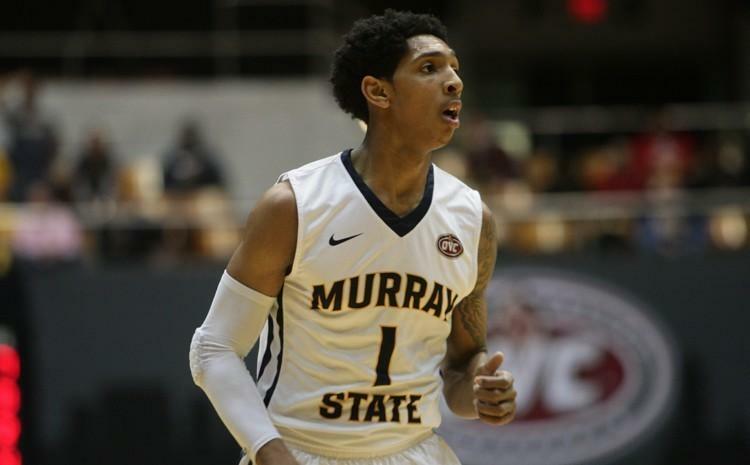 Murray State point guard Cameron Payne has been named the 2014-2015 Ohio Valley Conference Male Athlete of the Year. The sophomore was chosen in voting by OVC athletics directors and sports information directors. 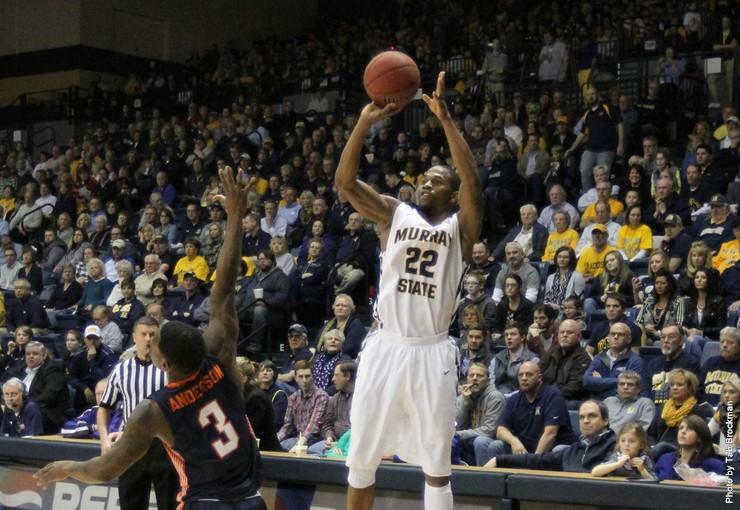 Payne is the ninth Murray State student athlete to win the honor since 1980 and the first since Isaiah Canaan was named in 2012. The Murray State Racers celebrated an entire season of great basketball news, but with one heartbreaking shot we end on a bit of a down note as far as the NCAA tournament goes. However, as the #RacersTakeOnNIT they could probably make into the final 4 of the National Invitation Tournament. On Sounds Good, Tracy Ross speaks with "Voice of the Racers" Neal Bradley on the past few games, missing the chance to get into the NCAA and their first game of the NIT: tonight's match against UTEP. With a 24 game winning streak and an undefeated conference slate, Voice of the Racers Neal Bradley says the Murray State Racers Men's Basketball Team has had an amazing transformation from the start of the season: from 2-4 to the point where they may be in the NCAA tournament, to be ranked 25 in the AP poll and 24 in the USA Today poll, to running the table in the OVC, which has never been done in conference play by any Murray State Team is remarkable. Tracy Ross says it's been fun to have these Sounds Good discussions with Bradley because there's been nothing but good news. 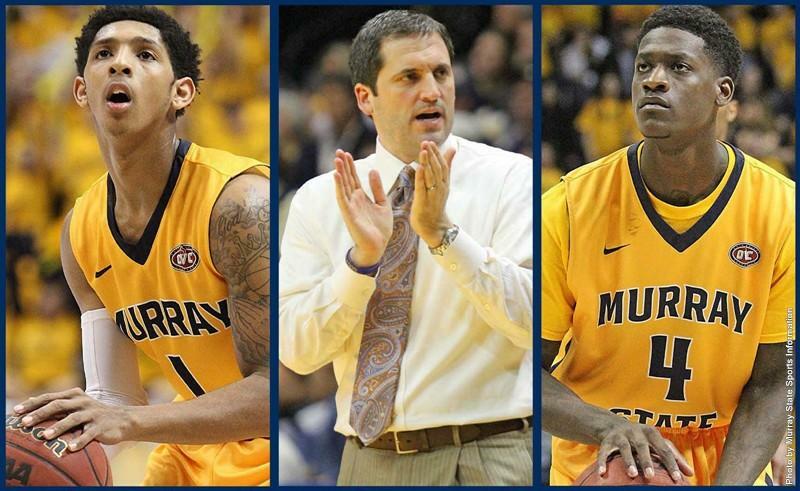 They recap the last few games, the OVC honors and take a look at what's ahead. 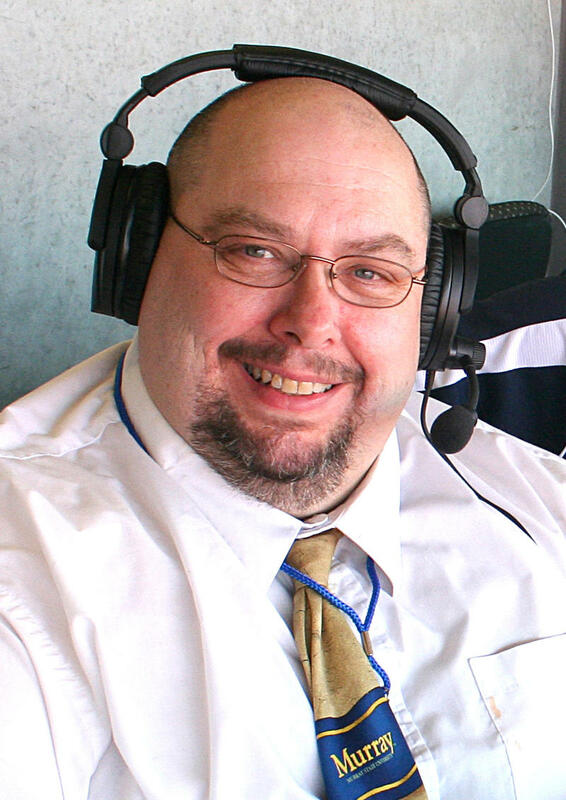 Voice of the Racers Neal Bradley stops by Sounds Good to talk with Tracy Ross about all things Murray State Racers Football and Basketball. The football season is wrapping up and Bradley gives a summary of how the Racers fared. Also, the Men's Basketball season is just getting underway and we'll hear about some of Coach Steve Prohm's strategies for the season.